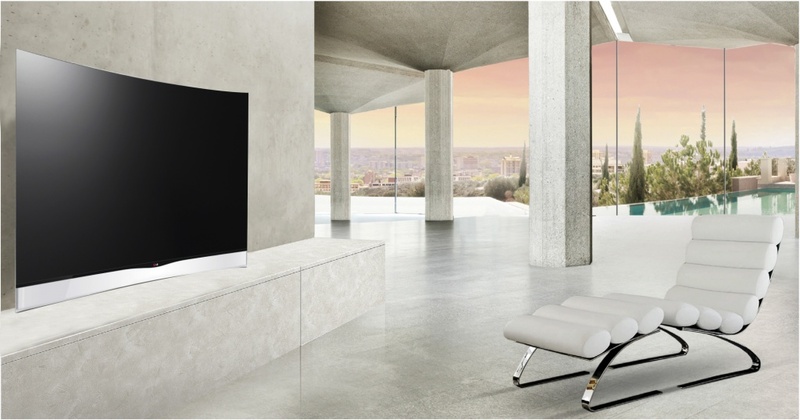 Just as you finally designed your home with that state-of-the-art television out comes the “curved” TV. This year they are all the buzz at the consumer electronics show and without a doubt will start showing up in some RGI designs very soon. So what is a curved TV? Essentially it is a gently curved flat screen TV display featuring equal distance from all parts of the screen to viewer lines of site. Wherever you may be sitting, there’s no distortion. In my field a TV is not just an electronic device, but also an essential piece of furniture that can drastically change the look of a home. Soon our design team will be working away on renderings that capture this form function creating some exciting interiors in viewing areas this year.